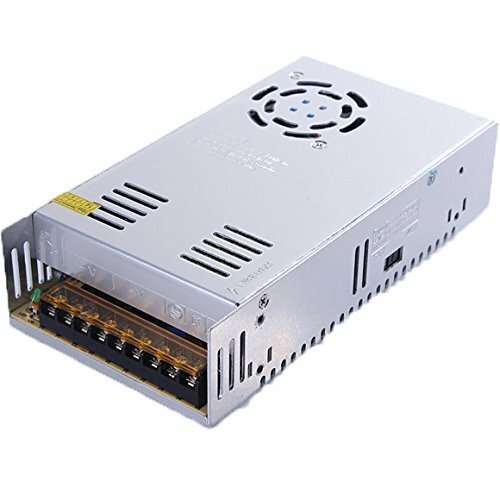 Hi, anyone have a good recommendation for a 100w capable power supply? I'm looking at making my 857D my base radio. Have kicked around the idea of a deep cycle battery and a charger, but thought i'd ask if anyone knew of some good power supplies that are reasonably priced. 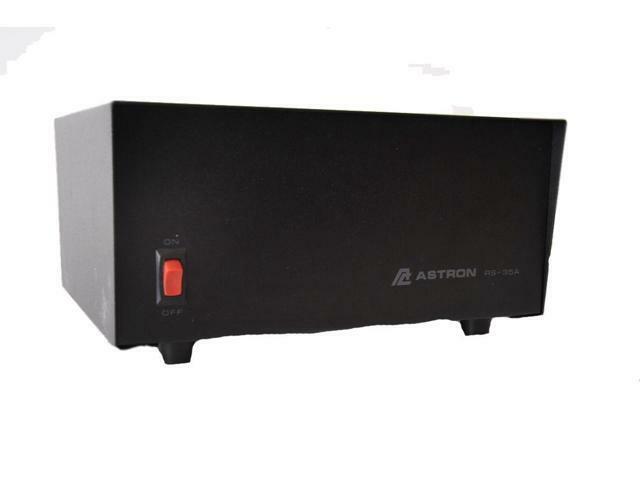 If size and weight are not an issue, I'm a fan of the Astron 35 amp series. I got a used one from the 1980s for $80. It's user serviceable for the most part and works great. You want a minimum of 20 amps for 100 watts, but really you should plan on 30 or more, depending on duty cycle and modes. Some lesser switching supplies can be noisy. I'm a little picky when it comes to HF power. Many issues I've had when I got started were traced back to sub-optimal power source(s).. Thanks for the feedback Smurf. I was looking at the small ones on amazon like you linked. I think I'll go that route to start with and see what path it leads me down. Ha. You know how ham hobbies are..
Hi, anyone have a good recommendation for a 100w capable power supply? I'm looking at making my 857D my base radio. Just keep in mind that a 100W radio like an 857D is 100W output, and the efficiency is maybe 50% or less. The radio probably draws 22 A or so, which means it needs a 300 W power supply (22 A * 13.8 V). A 25 A peak 20 A continuous would be the least current of a proper power supply for that radio. Yep, Thanks Chris. I ordered (and received last night) the 360w/30a power supply that smurf hunter linked above from amazon. We'll see how well it works. 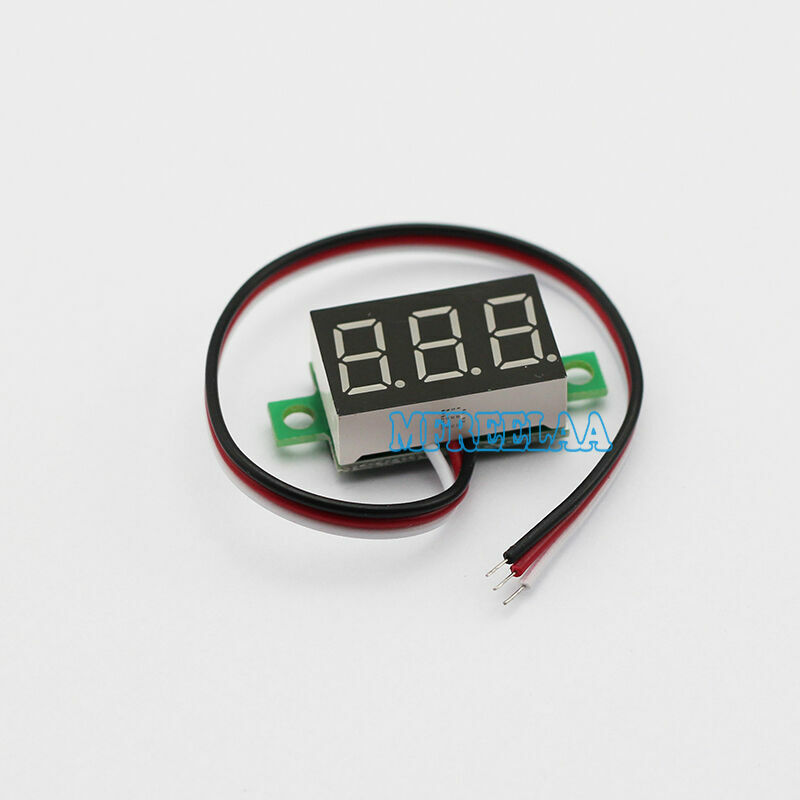 A cheap and useful hack is to add a voltage meter to that PS. I got a handful of these. Installed where the vents were. Easy work with a hand file or dremel tool.